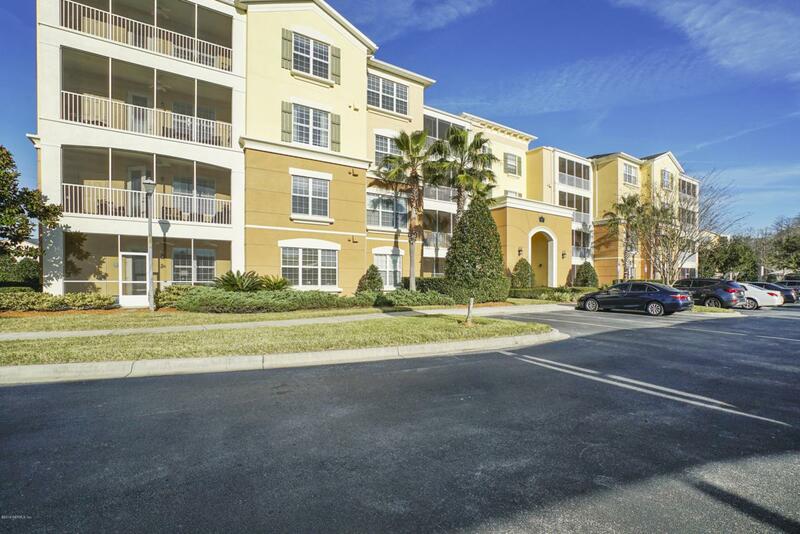 Immaculate & well-kept two bed/two bath condo, with an office. 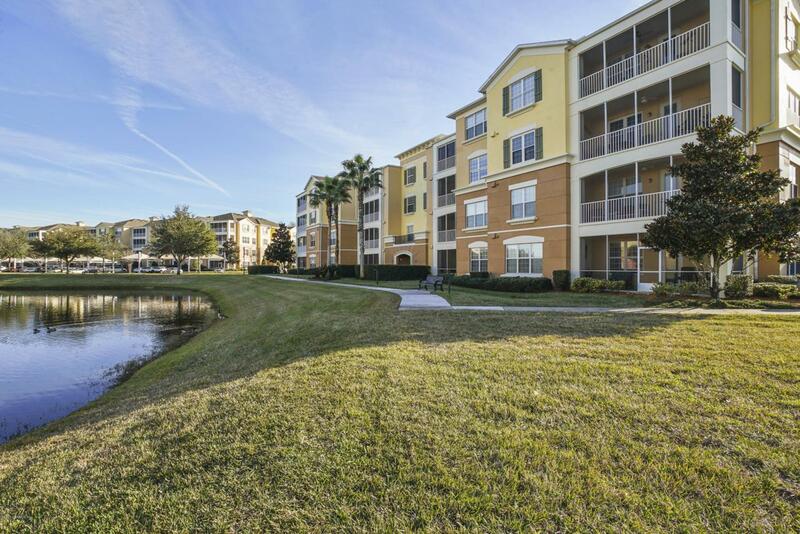 This private third story end unit overlooks the beautiful pond. Enjoy a morning cup of coffee with unobstructed views from the screen-enclosed porch. Spacious rooms with the preferred open floor plan make for easy entertaining for family & guests. Easy storage with an on-site storage unit. New water heater and A/C coils replaced in 2018. 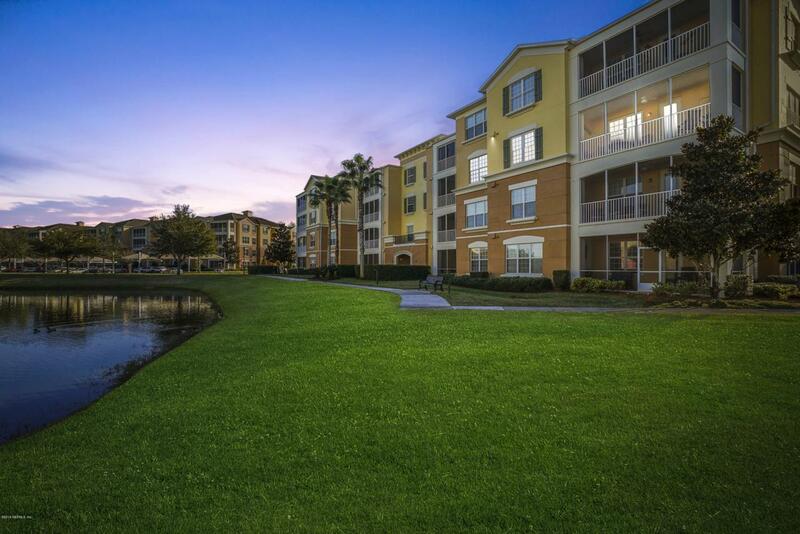 Sweetwater provides carefree living in this age restricted (55+)community. 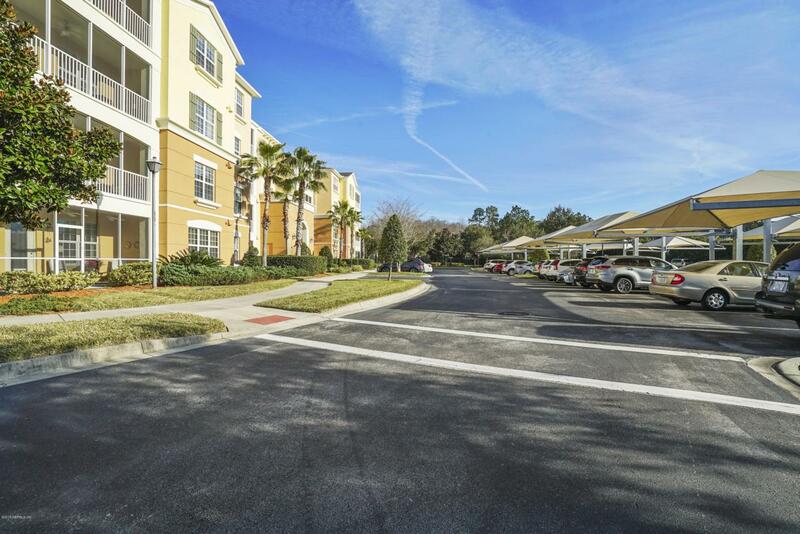 22,000 SF amenity center includes: Resort style pool, indoor pool, Jacuzzi, fitness facility, ballroom and billiards.